Hey guys! 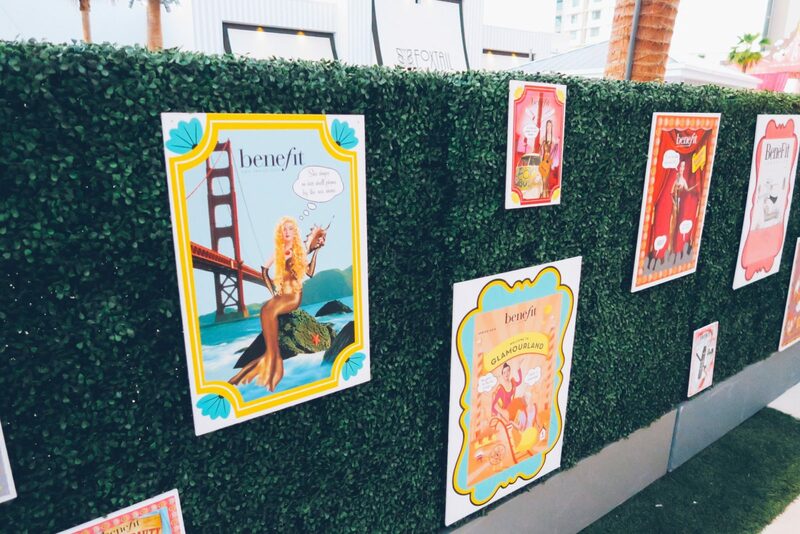 Here are some photos from the “Benefair” event that Benefit Cosmetics hosted! 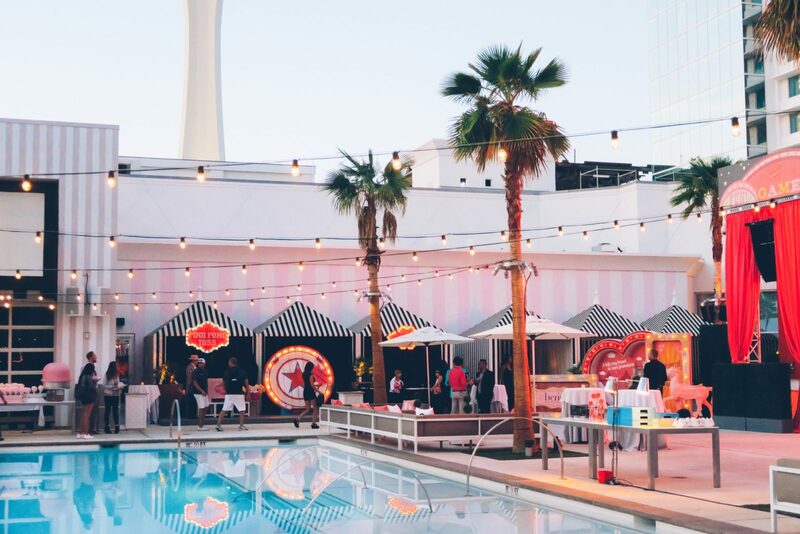 They are seriously my favorite company to work with and we had so much fun at this cute fair that they put together! The detail they put into everything is amazing. This week we have been working extra hard and filming a ton of videos so that we can go on another trip next week. Any guesses to where we are going? ;) Oh also I posted a haul this week, I will link it below! 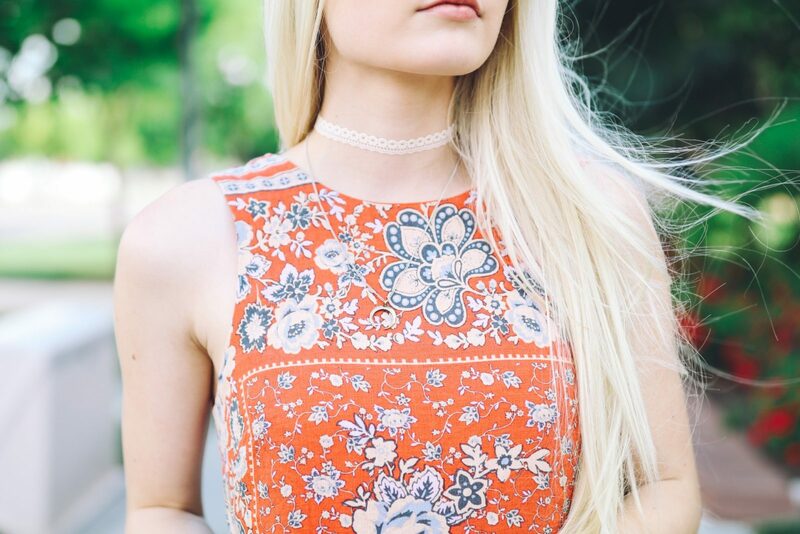 And the link to my outfit pieces are above :) I wore this cute orange printed dress to the event! It comes in a ton of different colors so if you don’t like this color, i’m sure you can find one that you do like! I’m writing this blog post while I wait for my video to upload, then I have to make my thumbnail and clean the house! Those are my jobs for the day haha. What are you doing today? 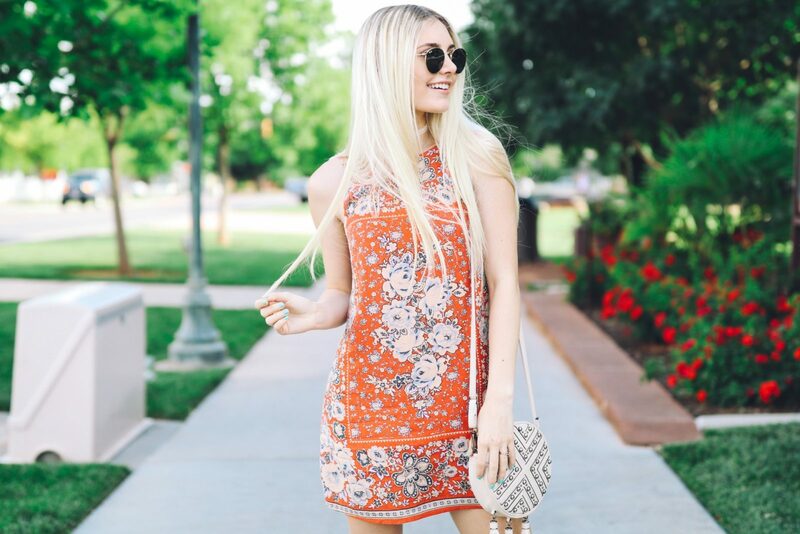 Previous Post Summer Dresses Sale! Next Post We Love COSTA RICA! 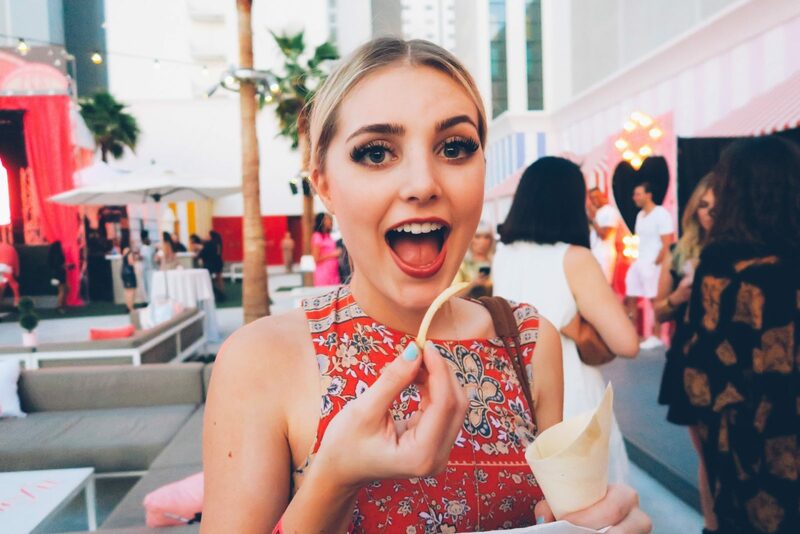 You look so so cute Aspyn! That dress looks great on you!! You and Parker are my favorites, can’t wait for more blog posts! It’s actually 69 dollars if you click on it. Omg I love your dress and I love you and ur husbands blogs and your own channel and your blog!!! Ps. Your SOOOO PRETTY!! you are like the only person I watch on YouTube love you???? Sooooo cool ! I love your pictures, and also your vlog ! As much as I love y’alls vlog channel (& your main), there is nothing like seeing beautiful photos and taking the time to read your thoughts! You are always killing it at your blog & brand! I love it! You inspired me to start my own blog where I go on adventures with my boyfriend of 6 years. I love doing it. Absolutely beautiful photography!! Looks like such a fun event! Would you ever consider doing a video/post on your photography?…how you take pictures, what lighting, what type of editing, any tips/tricks for taking blogging-style photos? 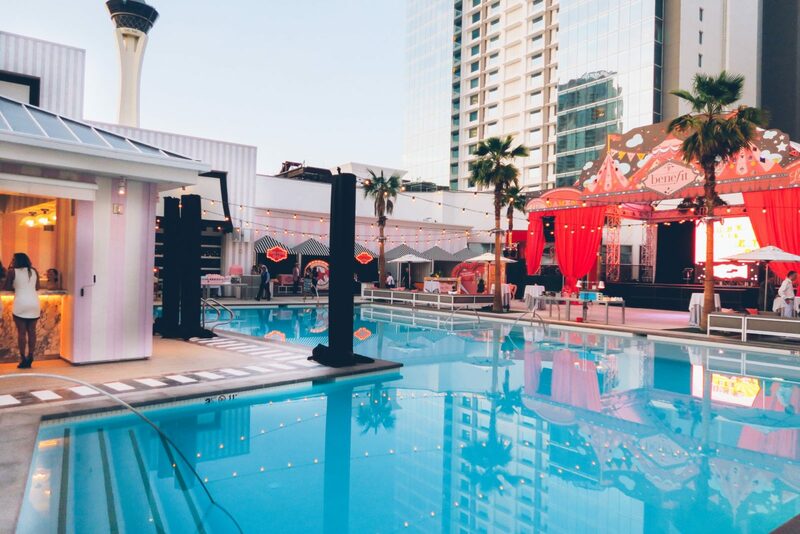 That pool is beautiful! Btw I love your’s blog’s theme and layout….it’s seriously goals! stunning pictures. the events that benefit put on always look so exciting! You’re so pretty Aspyn, with or without make-up! I love you vlogs and I watched it with my mom sometimes. hehe She likes you too. I’m sorry but you are a horrible writer. What’s with all the exclamation points? It makes it seem like your yelling. wow you are so rude. Aspyn is just excited about what she says and is enthusiastic about all the amazing things she has and gets to do. Get a grip Alexis. i cant get the dress because it is far too expensive for me ? Haha I don’t know why it says it’s like $67,000 it’s so weird!! I just love your photos. Those benefit events seem to be so much fun. Besides, I think this dress looks amazing on you. 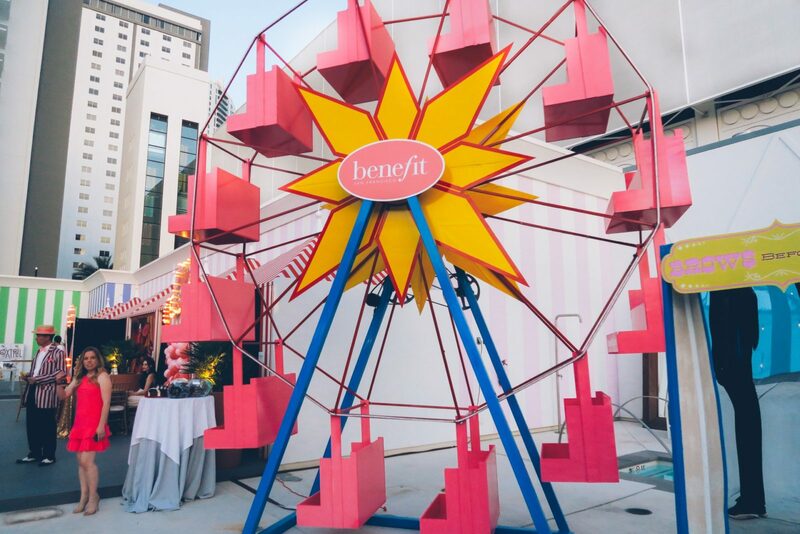 Benefit always has the best events! You look absolutely gorgeous Aspyn (as usual). Love the pictures! Your photos are amazing as always. 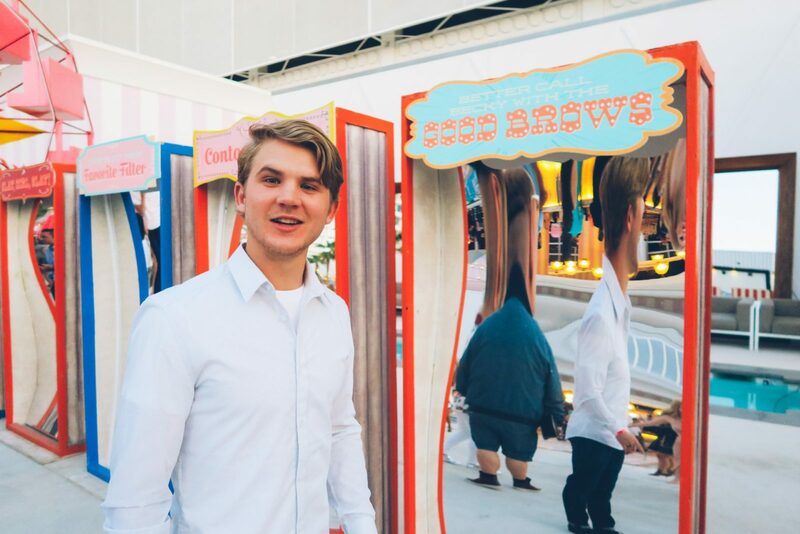 I watched the vlog and the fair looked really fun! It was so cute how Parker won the little benefit item for you! What software or program do you use to edit your photos? I’m trying to decide whether or not I want to invest in photoshop. Thanks! Love that dress. Was confused with the price . But then realised it was 69 when I got to the page it was on. Cool outfit I love it. You are also looking great. Hey aspyn would you maybe think about making a blog post about how to start a blog? I’m thinking of starting one but I have no idea how and I really look up to you!! Of anyone else in the comments could help that would be amazing too. Love you aspyn!!! I love you so much Aspyn! The event looks so amazing! You are so lucky and blessed. What camera/lens setup do they use to take their photos?!?! They’re amazing and I would love to have the same equipment. That dress looks soo great on you! Wow, this event looks really beautiful. By the way, what filter do you use on your photos? They look amazing! This event looks amazing, so impressed! Those photos are awesome. What are you using to take them? 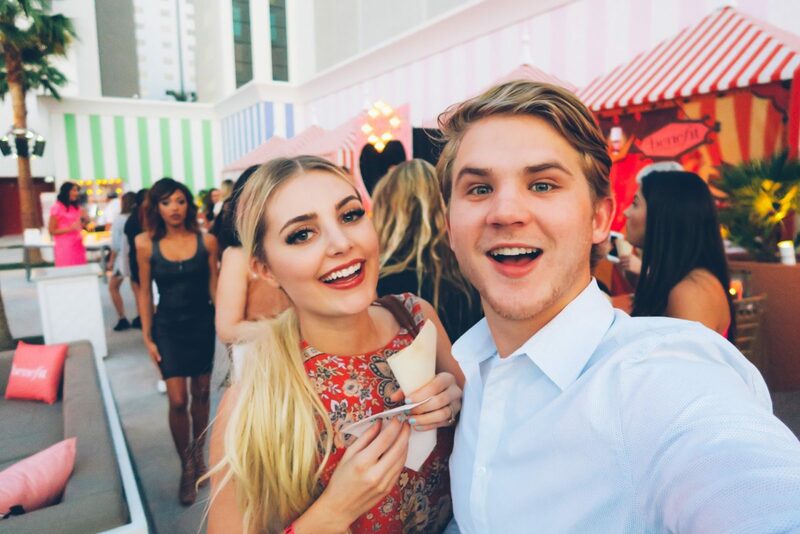 Such a cute dress and you guys are freakin adorable! <3 Really happy I found your blog! This seems like so much fun! I love your style! I have watched you guys on Youtube for so long and it’s so cool to see how far you’ve come! I’m from Utah too! Keep it up! 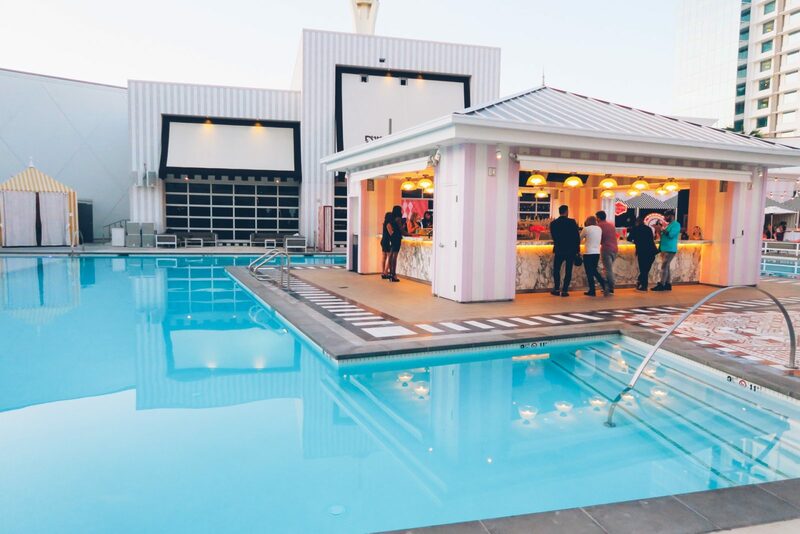 This event looked so much fun – I love the photos! I loved the vlog from when you went there too! 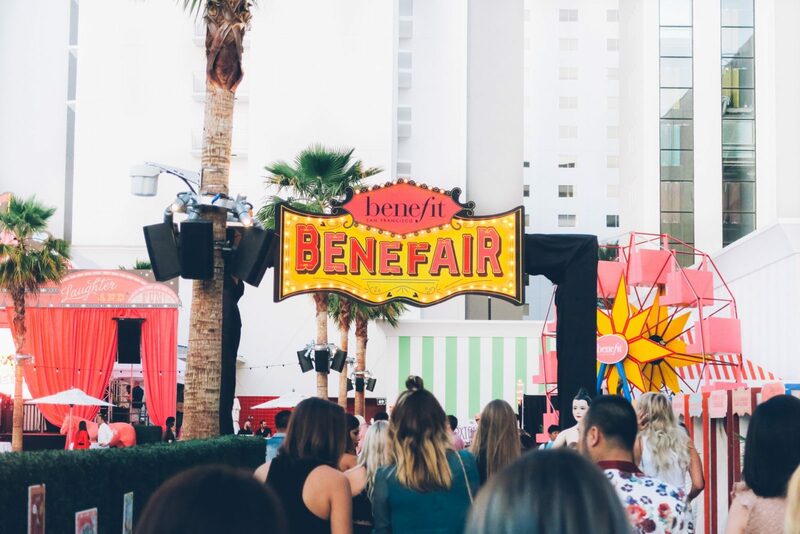 Benefit definitely hold the best events! Where do you get your cute bralettes?? Hey Aspyn! I just came across your Youtube channel and started following you on all social media. I love your style! You havent tagged the circle bag you are carrying in these photos. Can you please tell where it is from? Thanks!! !